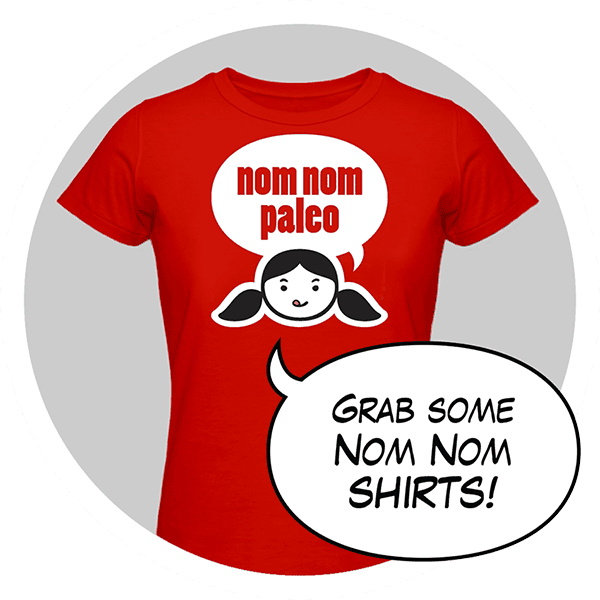 Nom Nom Paleo & Whole Foods Market! 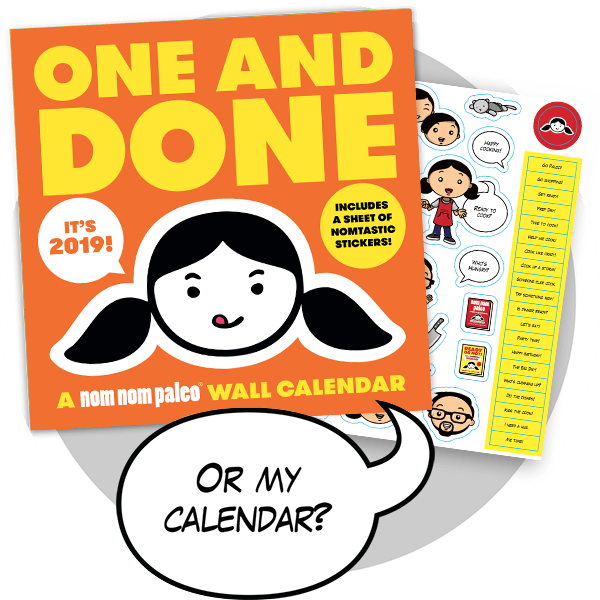 Eek!—I may have already let the cat out of the bag, but Nom Nom Paleo is joining forces with Whole Foods Market all January long to help you stick to your Paleo New Year’s resolutions! 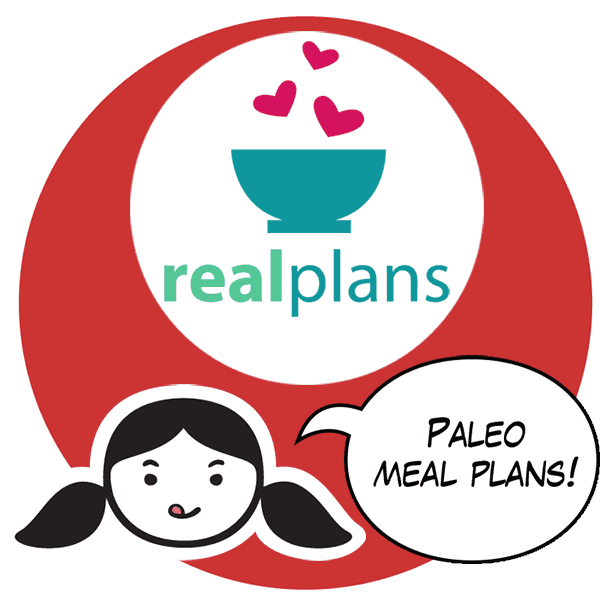 What’s different and super exciting about this Nom Nom Paleo and Whole Foods Market partnership is that we’re not just rolling this out in select geographical regions like in the past. 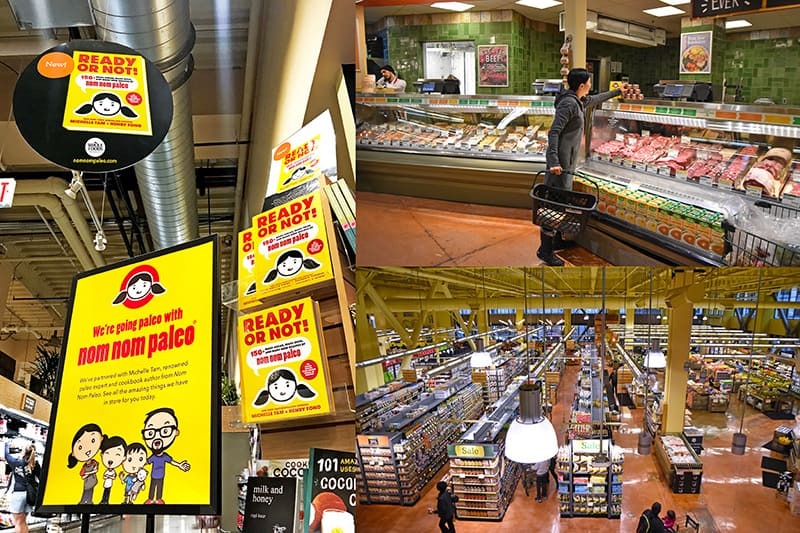 This time, our partnership with Whole Foods Market is expanding NATIONWIDE! 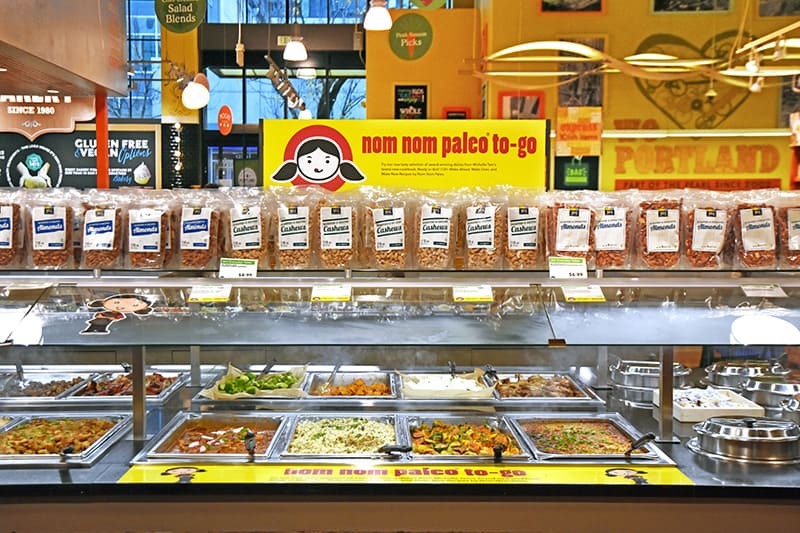 I’ve been a loyal Whole Foods Market shopper for years ’cause they make it so easy to find and buy nourishing and nomtastic food. 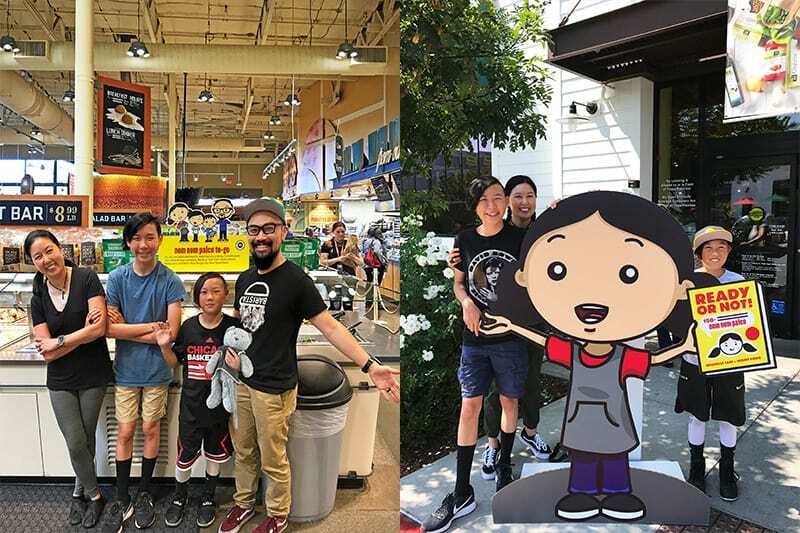 Loyal Nomsters know that I almost never do corporate sponsorships, but I’ve partnered with Whole Foods Market for the past few years because it’s one of the strongest global brands out there that focuses on foods that make our bodies happy. 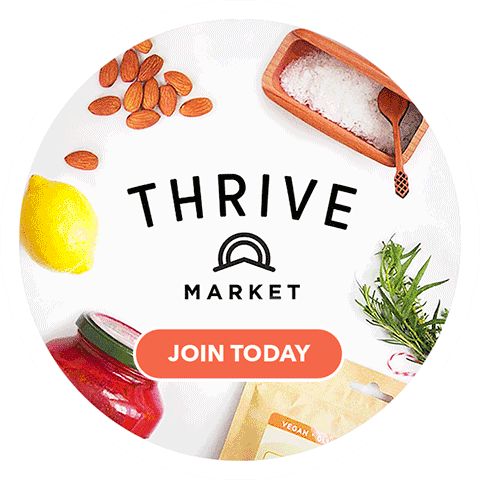 I’m incredibly excited to work with them again through the month of January to help make Paleo cooking and shopping fun and effortless for everyone! 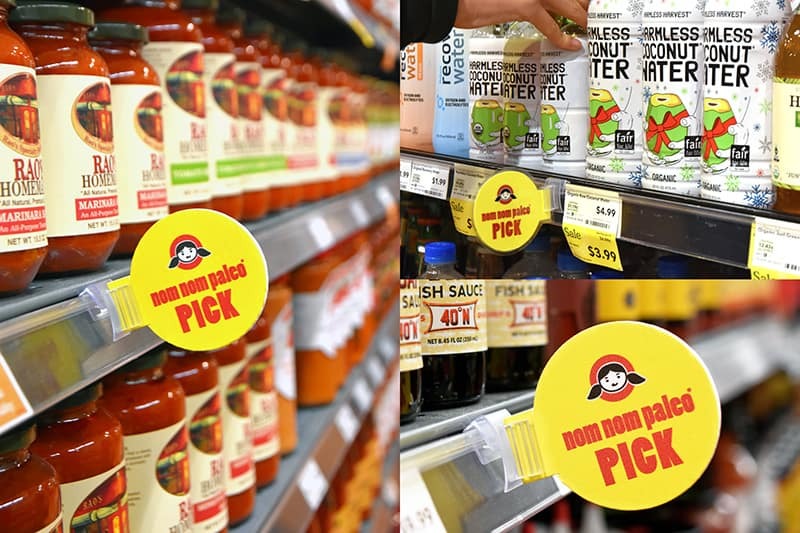 All through January, you’ll spy helpful shelf dots highlighting some of my very favorite Nom Nom Paleo approved items in Whole Foods Market stores! It’ll be like I’m your shopping buddy, nudging you towards all the good stuff you should be putting in your cart, like Red Boat Fish Sauce, Rao’s Marinara Sauce, Coconut Secret Coconut Aminos, Vital Farms Pastured Eggs, and Wellshire Farms’ sugar-free bacon! These are items I love and buy myself and I recommend them to everyone. For a super comprehensive shopping list, you gotta go check out my recommendations on the Whole Foods Market website about how to stock your fridge, freezer, and pantry like a boss! 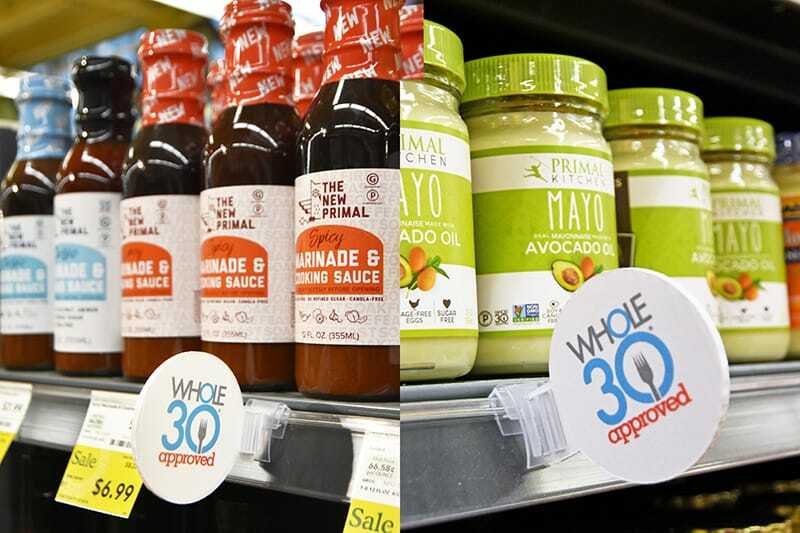 Bonus: For those of you doing a Whole30, keep your eyes peeled for “Whole30 Approved” shelf dots, too. I heartily second anything and everything that Whole30 headmistress Melissa Hartwig has blessed! 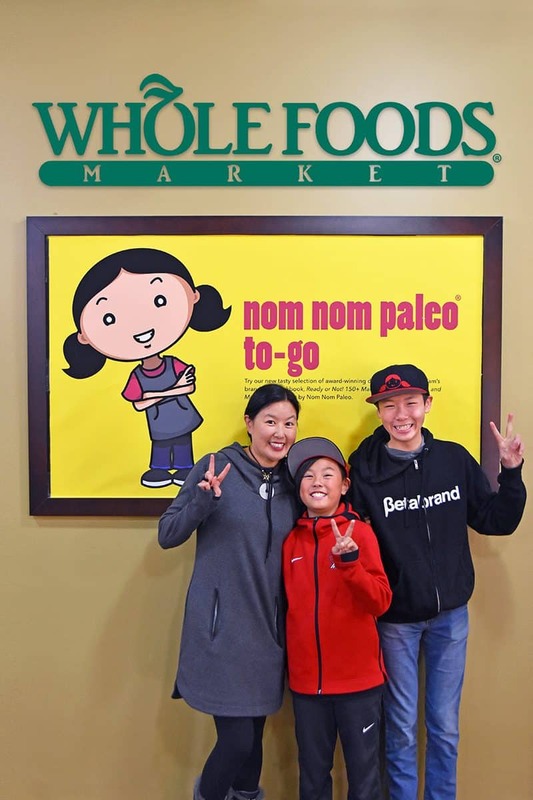 Drum roll, please… After a successful pilot launch in Whole Foods Market stores in the Northern California and Northeast stores, my favorite umami-packed seasoning salt, Nom Nom Paleo Magic Mushroom Powder, will now be available for sale at all Whole Foods Market stores throughout the country! Every once in a while we discover an ingredient or technique that makes us rethink everything we’ve been doing in the kitchen. That just happened with Magic Mushroom Powder. 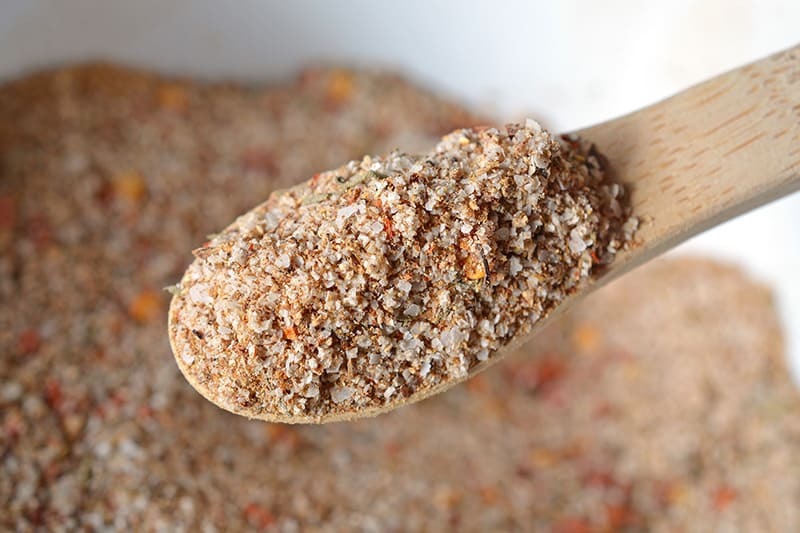 It’s a spice blend with a psychedelic-sounding name, and while it has no hallucinogenic powers, it truly is magic, adding much-desired umami to everything it touches. 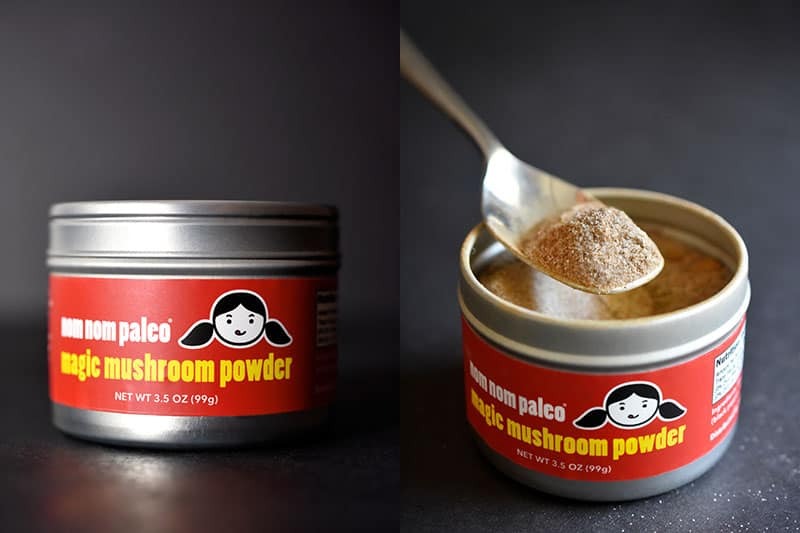 Of course, you can make Magic Mushroom Powder yourself by following my recipe, but face it: These tins are cute and oh-so-convenient! 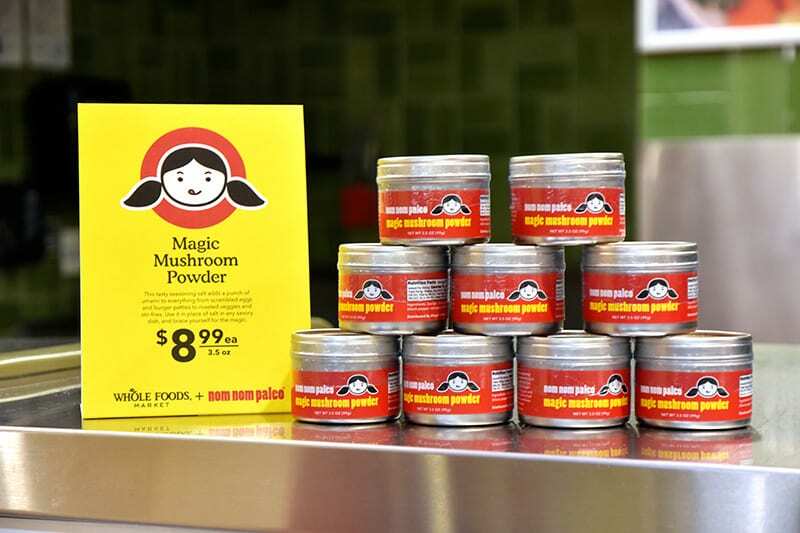 If you’ve been itching to try my Magic Mushroom Powder without having to roll up your sleeves, hustle on down to your local Whole Foods Market before they sell out—they’ve been known to disappear quickly, and quantities are limited! It’s no secret that my main passion in life (besides lying on the couch and reading trashy gossip magazines) is to encourage folks to get into the kitchen. 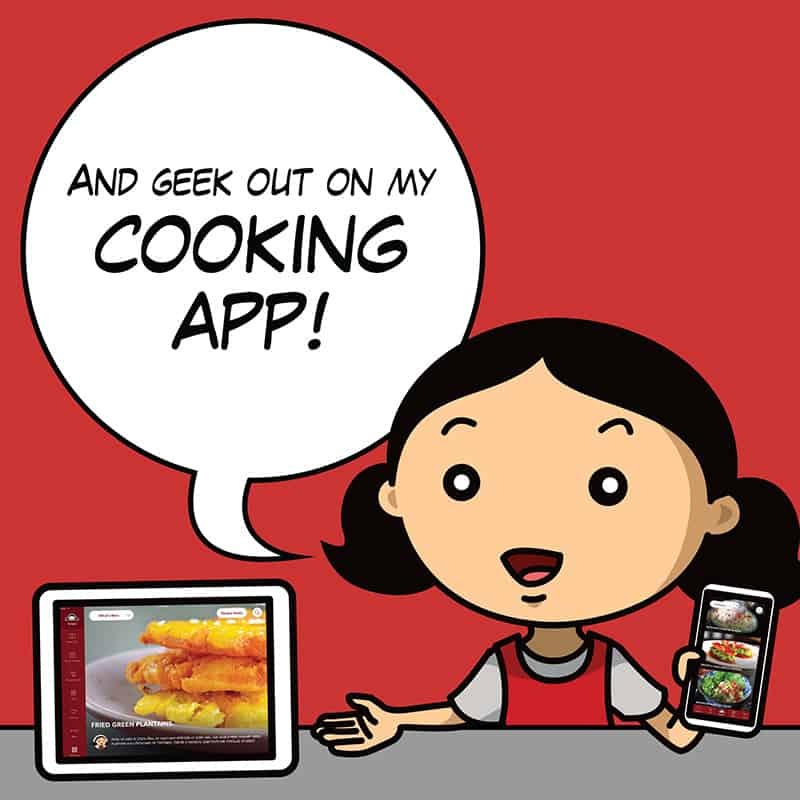 That’s why my blog, app, and cookbooks all feature easy-to-follow recipes with step-by-step photos; my aim is to demystify the cooking process, and show that even the most intimidating-looking dish is totally doable. 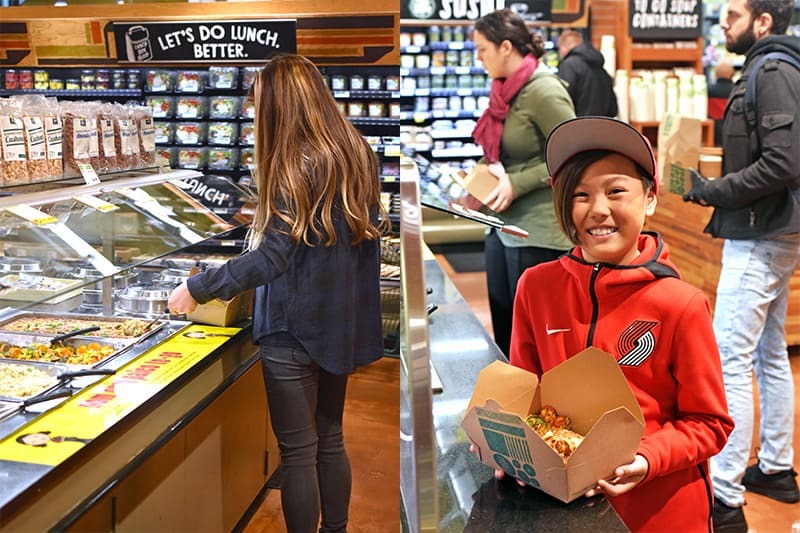 Whole Foods Market shares this mission of empowerment through education, which is why we’re so simpatico. After all, cooking should never feel like a chore—to be sustainable over a lifetime, home cooking has to be easy, fun, and nomtastic! So this January, I’ve posted my genius cooking shortcuts over on the Whole Foods Market blog. 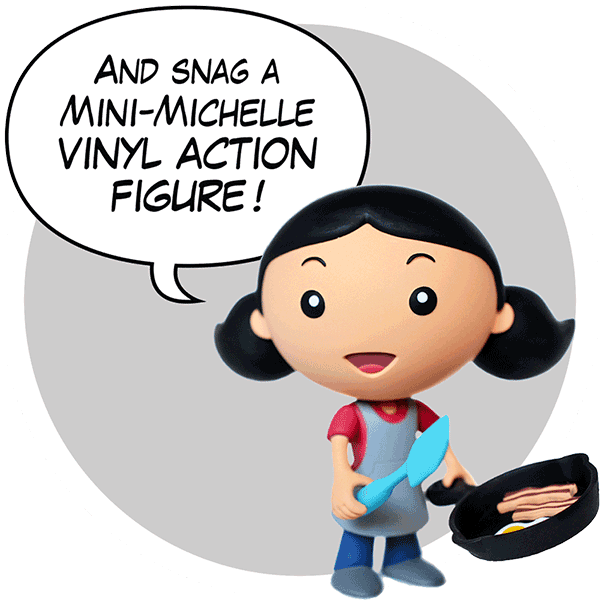 If you’re not sure how to get started in the kitchen, stop what you’re doing and go check it out here! Nom Nom Paleo Dishes in the Hot Bar! 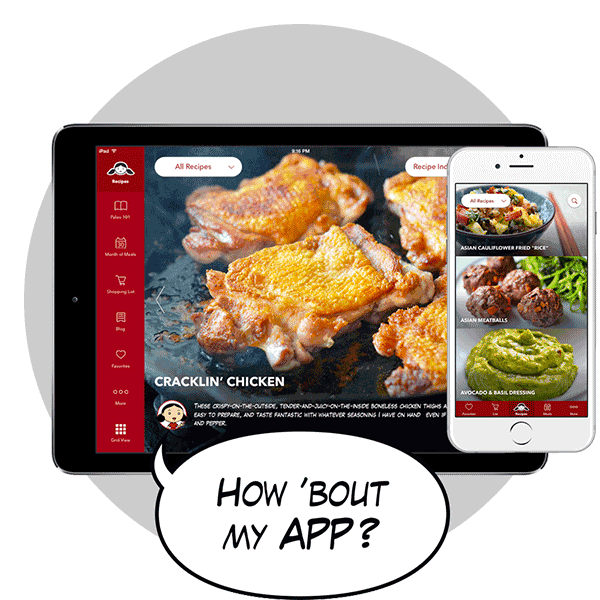 I know, I know: Sometimes, you’re just too busy to cook, but you still want to grab something hot, nourishing, and kid-tested, right? 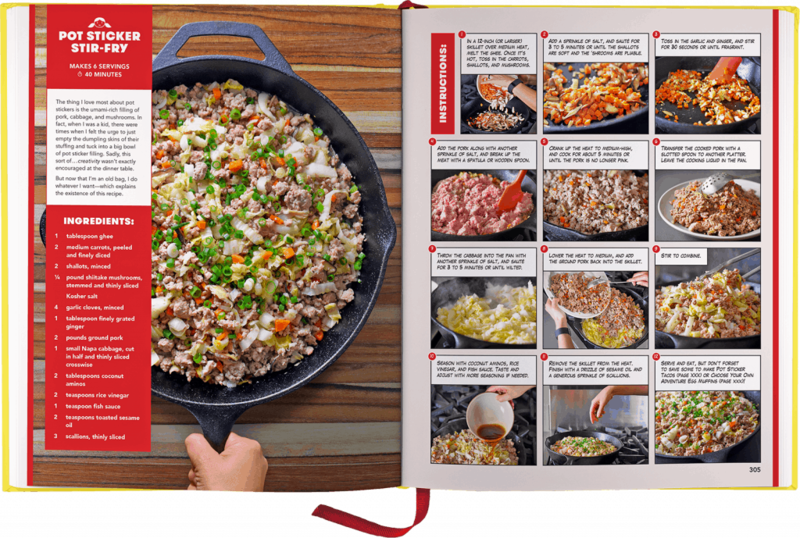 Well, you’re in luck: When you head to the Hot Bar at your local Whole Foods Market this month, you’ll find a rotating selection of Nom Nom Paleo dishes adapted from our new cookbook, Ready or Not! 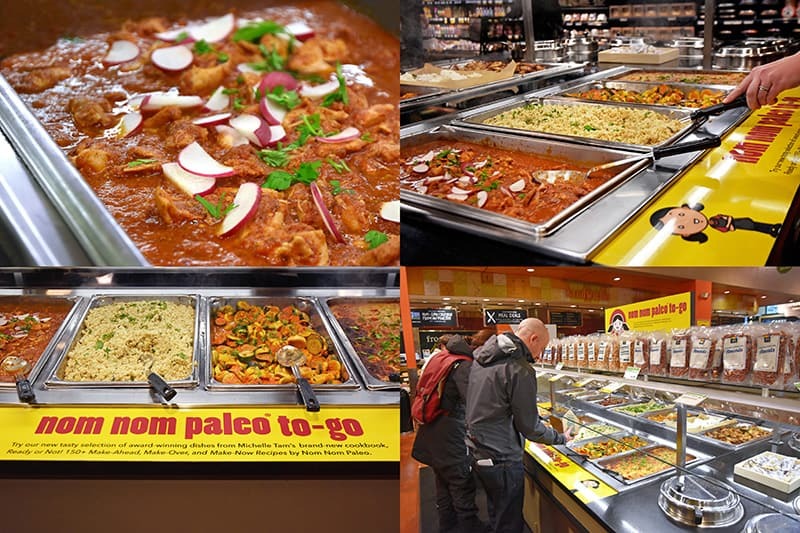 All of the recipes found at the Hot Bar are Nom Nom Paleo approved, insanely delicious, and prepared with real food ingredients. 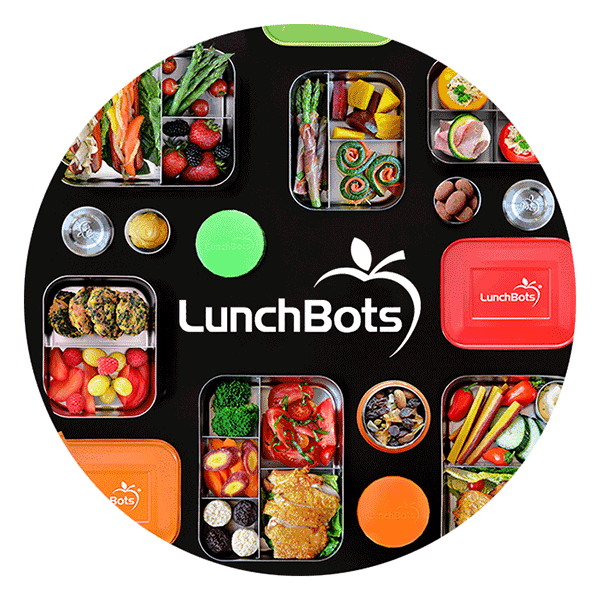 From Chicken Tinga to Pot Sticker Stir-Fry, you’ll find hearty, wholesome options that fit perfectly into your January Paleo jump-start. 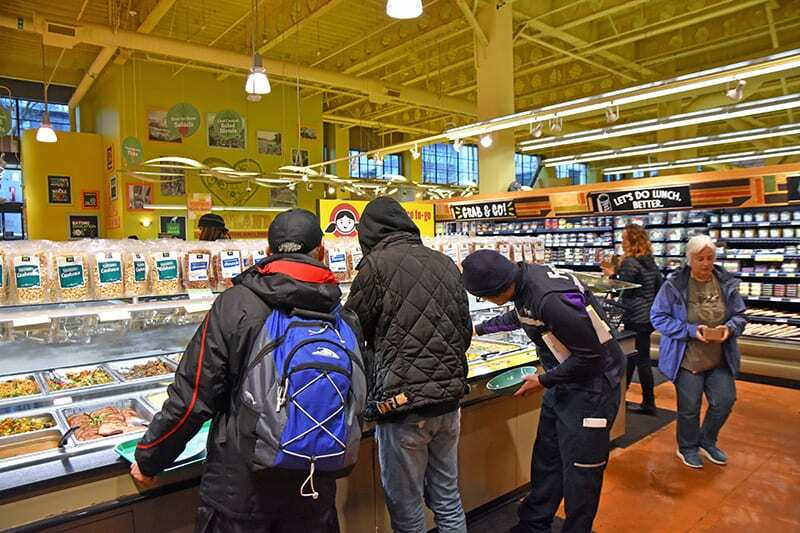 So when you’re in a rush and searching for good grub for you and your family, pop into your neighborhood Whole Foods Market and run (or speed-walk, because safety first!) to the Hot Bar! At times like these, I look back in amazement at how far Paleo has come. 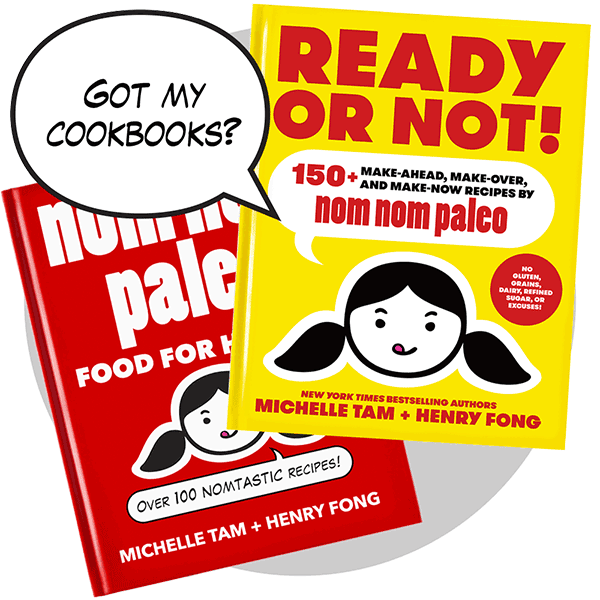 I started this blog in 2010 because there were so very few Paleo-friendly recipe sites around. Remember how tough it was to find Paleo options out in the real world—or to even come across people who knew what “Paleo” meant? 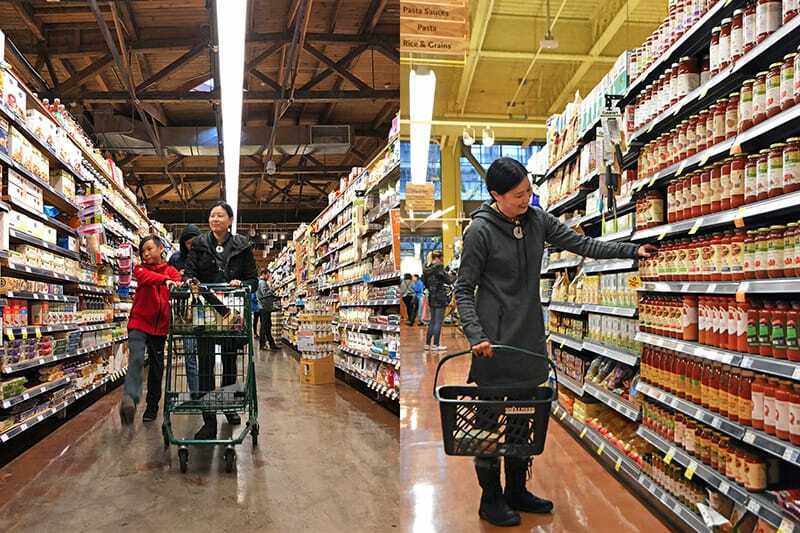 Now, just a few years later, Paleo is all over Whole Foods Markets across the country, gaining mainstream exposure in a big way—something I never in my wildest dreams thought would happen in such a short period of time. 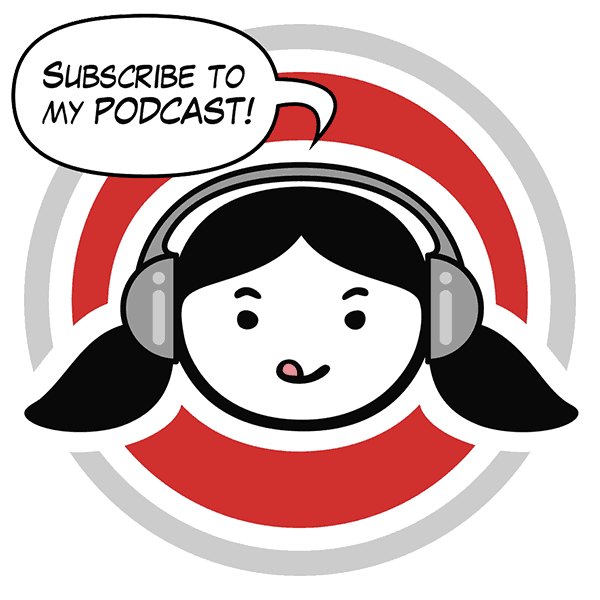 Pinch me, people! I really hope you’re as excited as I am about our nationwide collaboration with Whole Foods Market. 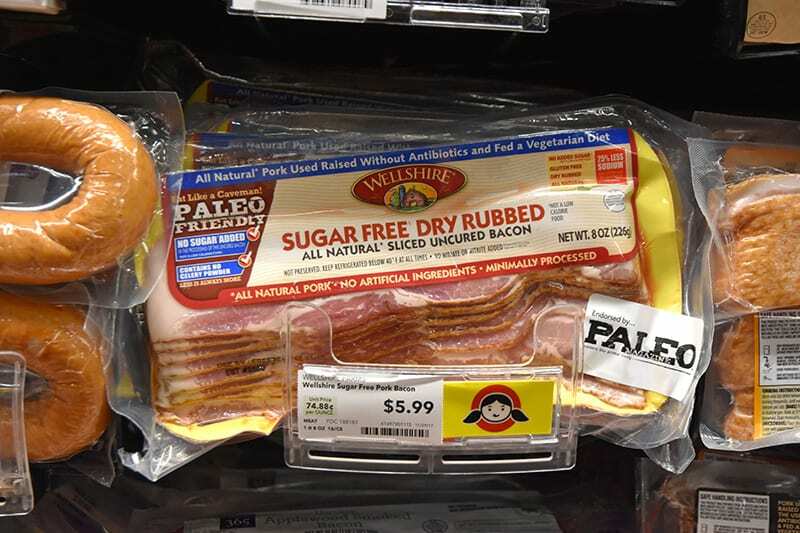 If you’re in your neighborhood store and spy anything Nom Nom Paleo-related, please snap a picture! 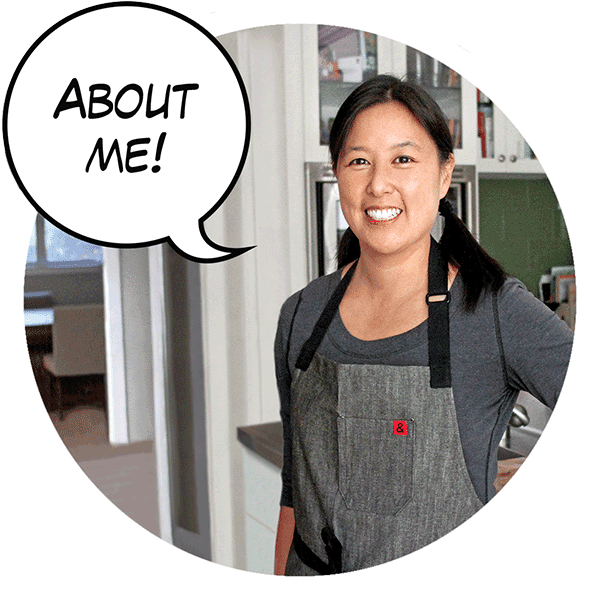 Then, tag me in your social media posts using the hashtags #FeedYourResolution, #nomnompaleoxwholefoodsmarket, and #nomnompaleo—that way, I can see and share all the ways you’re shopping and cooking along with me! 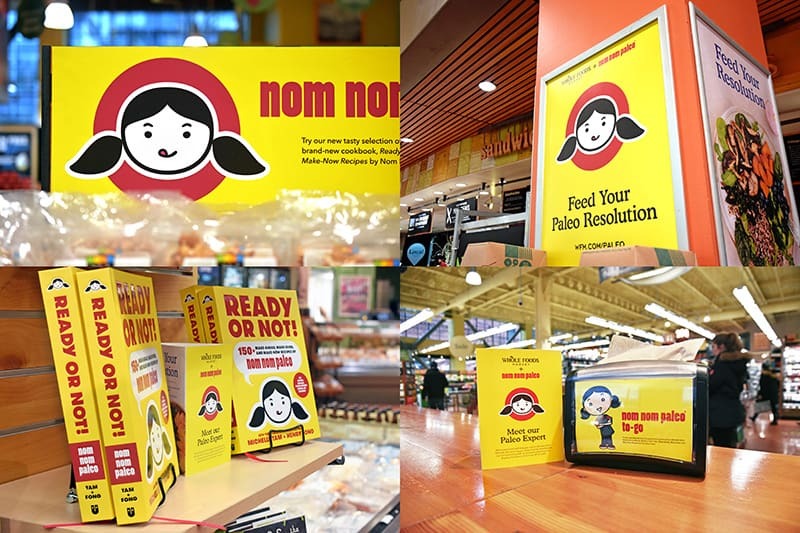 Have you spotted me in your local Whole Foods Market? Let me know!